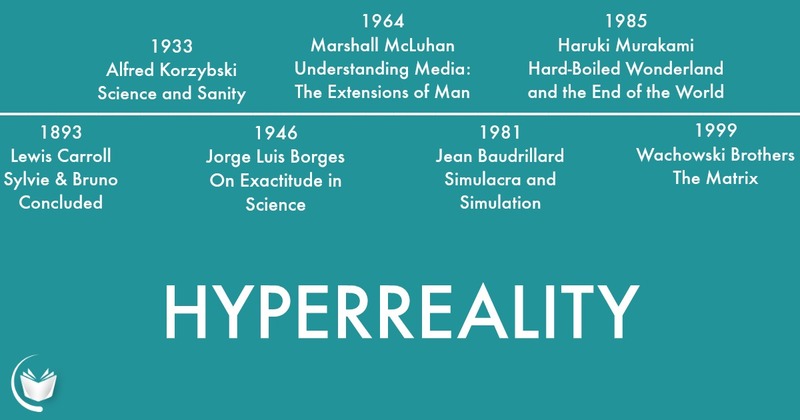 Hyperreality is a term used to describe our inability to distinguish reality from a simulation. This has become increasingly problematic in advanced capitalistic societies because we are surrounded by reproductions and representations. WHAT IS THE DIFFERENCE BETWEEN A REPRESENTATION AND A SIMULATION? Representations are used to re-present reality like a map represents the territory. 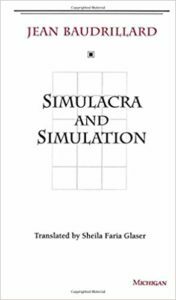 Simulations simulate reality – in other words a simulation imitates the appearance of reality like the matrix. Jean Baudrillard demonstrates how impossible it has become to distinguish between the representation and the simulation in technologically advanced societies. To understand the weight of Jean Baudrillard’s hyperreality, it is necessary to trace its evolution through art. This contemporary critical theory focuses on the ways in which the era of mechanical reproduction that Walter Benjamin so astutely describes in his 1936 essay has saturated us with representations. It’s necessary to point out that in order for something to re-present something else, there must be some kind of original presence to point to in the first place. Baudrillard calls this reality. When reality is unstable, because it is forgotten, for example, it is increasingly difficult to re-present it. Baudrillard makes an argument that society has replaced reality with signs and symbols, which means we’ve surrounded ourselves with nothing but representations. 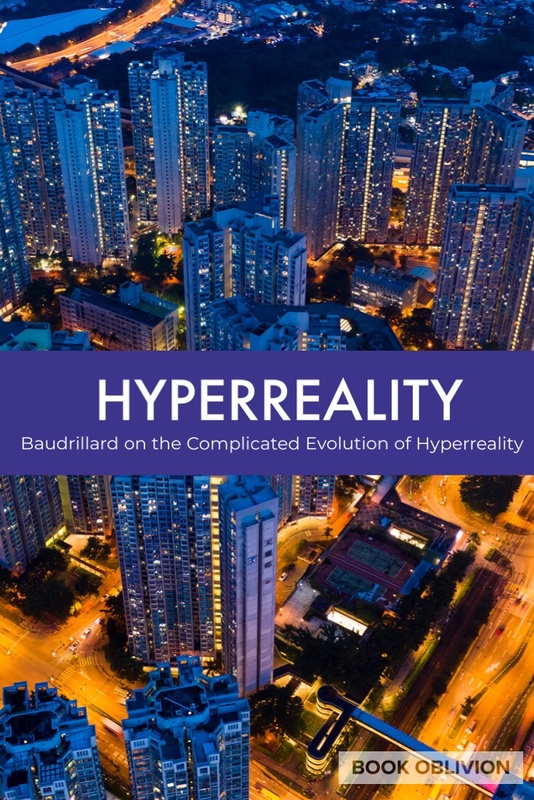 Consequently, the representation of reality is more real than the real, and what is fascinating is the way Baudrillard’s theory itself becomes more real than the real. The representation of his theory is reappropriated, remixed, and reworked until its origin is obsolete: a kind of self-fulfilling prophecy. The Borgesian fable that Baudrillard begins his book, Simulation and Simulacra, is called “On Exactitude in Science” and actually echoes Lewis Carroll’s lesser known novel, Sylvie and Bruno Concluded. In this creative work from 1893, Carroll conceives of a map so large that it matches the territory that it represents at a scale of one mile to one mile. 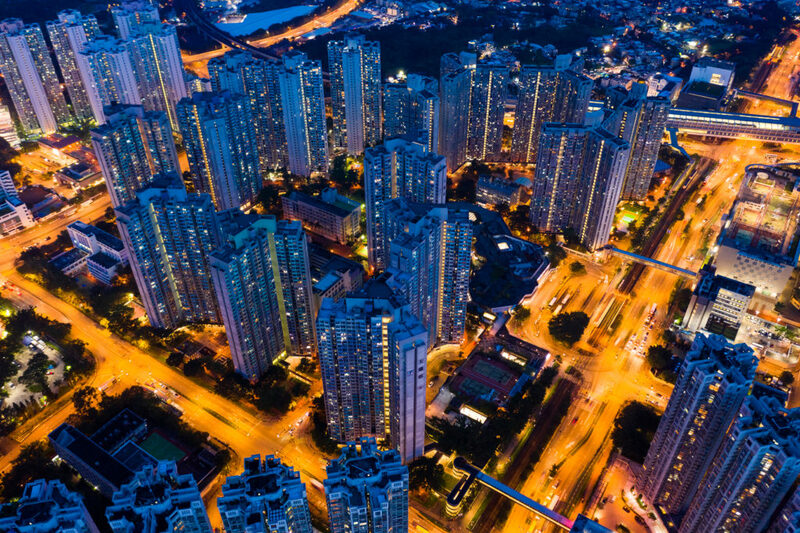 The details of the map are so particular, ironically, the country itself is only considered sufficient, or “does nearly as well,” and the map is preferred. While the tone is playful, this idea spawned a great deal of art and theory. The Borges fable differs only slightly because animals and beggars end up inhabiting the map (the representation of the territory) instead of the land. Instead of the map doing “nearly as well” it replaces the territory with its simulation. Korzybski is known for proclaiming “the map is not the territory,” which is particularly interesting because, aside from Baudrillard, he is the only one writing what is considered non-fiction and he believes it is important to draw this distinction. He aims to identify the “sovereign difference.” He is making a larger point about language functioning like a map. Much like Ferdinand de Saussure argues, language points to reality, but it is not reality in and of itself. It is not the ding an sich. Said another way, there is no ontological link between language and reality. Carroll writes a novel, Borges a fable, the Wachowski sisters a movie, all of which intuit how peculiar it is to exist in a world more and more obsessed with representation or simulation. Each thinker approaches the subject with a posture of wonder without regard for arbitrary and conventional rules of rhetorics. Baudrillard’s point, though, and here’s the rub, is that in a world increasingly saturated with simulation, the representation has no relation to reality. This is why Baudrillard says the Borgesian fable doesn’t work – even inverted. Baudrillard is most often invoked when the object of analysis illustrates doubling and mechanical reproduction or even appearance and reality. In these cases, the original is always in mind – the referent is in tact, but these do not illustrate Baudrillard’s hyperreal. Ironically, only reality can do that.